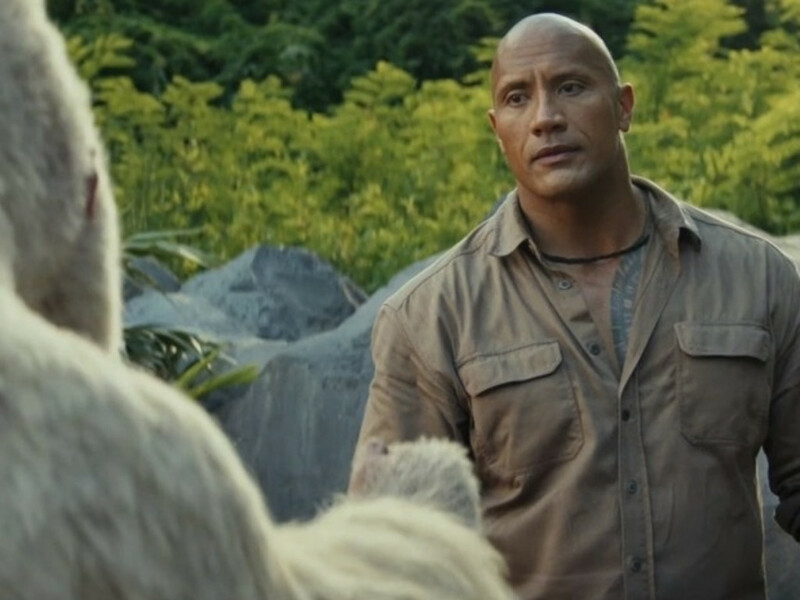 Dwayne Johnson stars as primatologist Davis Okoye. Previously, we revealed some of the fun things we did on the Atlanta set of "Rampage". 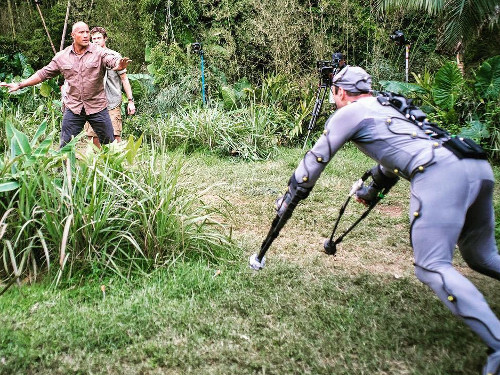 One of those things was our little chat with a not-so-little star, Dwayne "The Rock" Johnson. 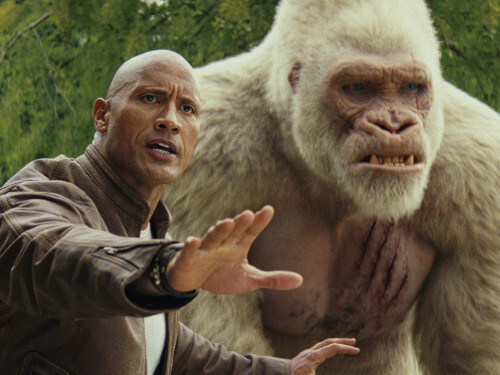 In the movie, The Rock plays a primatologist named Davis Okoye, who is BFF with an albino silverback gorilla, George, that he's cared for since its birth. 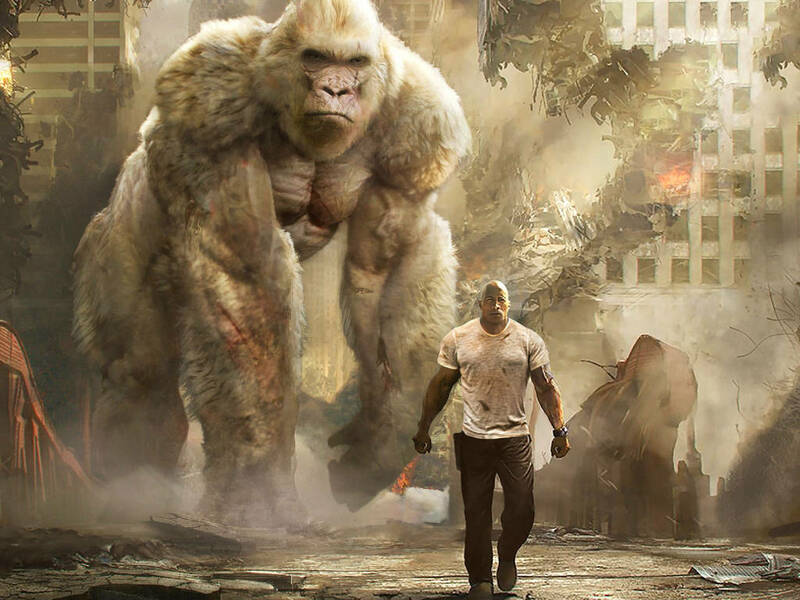 When a mysterious genetic experiment turns the gentle George into a rampaging creature that keeps growing in size, it is up to Okoye to put all his muscle to good use by looking for an antidote to save not only George but also the world – as George isn't the only giant creature on a rampage. 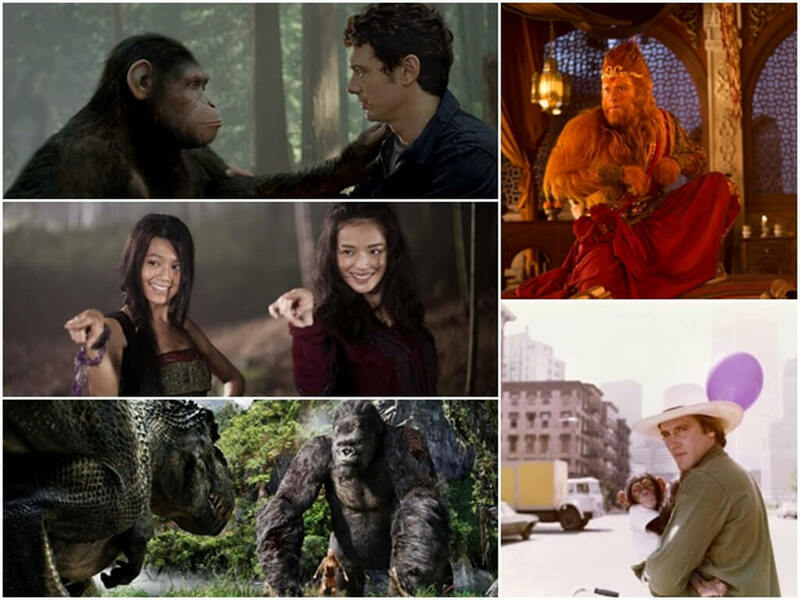 So Okoye has to save the world from Ralph the red wolf and Lizzie the crocodile while trying to save his ape BFF, "Rampage" is definitely on for our next movie outing! Still need convincing? Let The Rock himself convince you to go watch it. 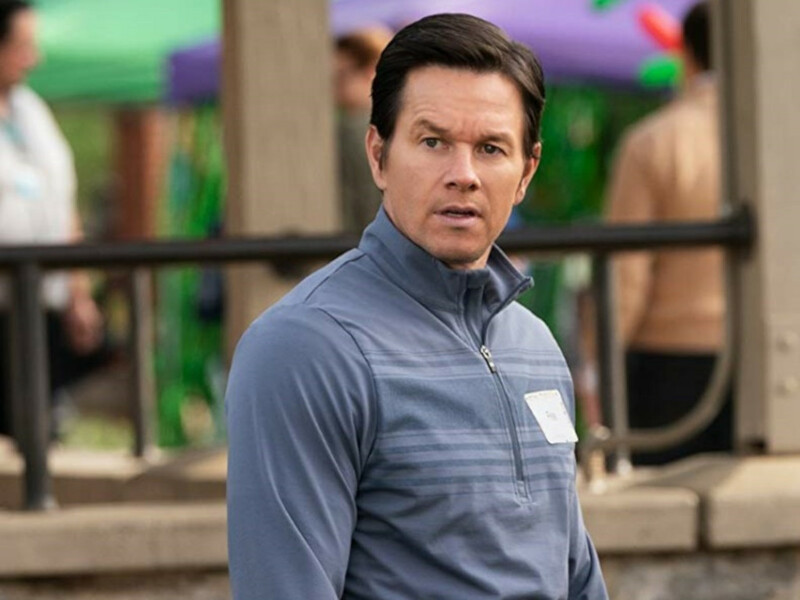 We spoke to the actor on the set of "Rampage". 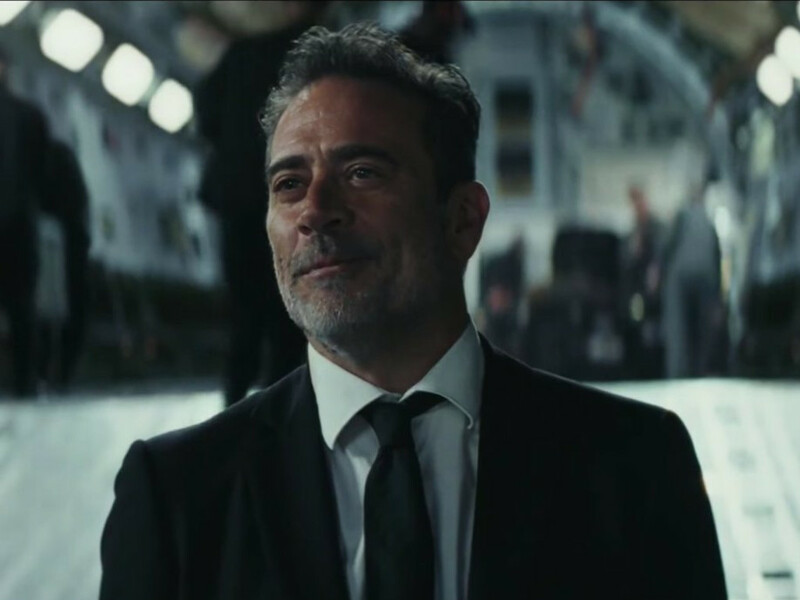 Saying that it was great working with Jeffrey Dean Morgan and Naomie Harris (even calling her the best actress he's worked with in a long time), he laughingly admitted that what Jeffrey Dean Morgan said about them giggling every time they break on set was true and said that's what he loved about Morgan, his zero inhibition when it came to breaking – Morgan would just laugh and "ruin the take." He was also in awe with Jason Liles' motion capture performance as George and while talking to us about his best buds relationship with the gorilla, he whipped out his phone and started showing us a video of him bugging his dog, Hobbs ("He doesn't know how cool his name is! "), to give us a feel of how Okoye and George's relationship is. 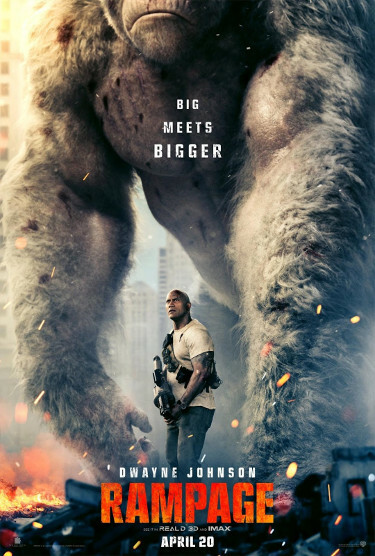 George dwarfing Dwayne in this "Rampage" poster. 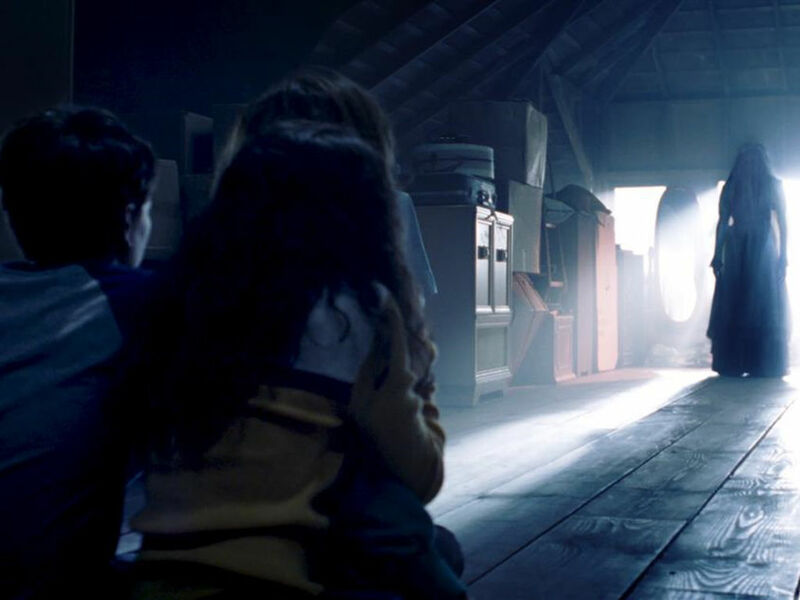 Cinema Online: How did Brad Peyton get you to join this movie? 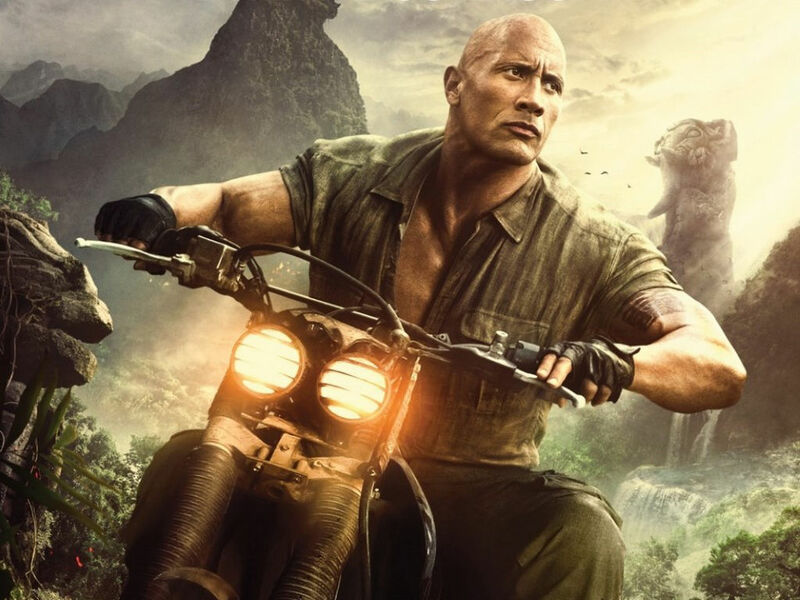 Dwayne Johnson: The first picture I saw, that Brad Peyton showed to me was this picture (see photo above), which immediately gave me a sense of scale and tone and what George would look like. A movie like "Rampage" could go a few different ways when you think about it. A very popular game from the '80s, three gigantic monsters. I don't know if you guys ever played the game but the whole idea of the game was you play as the monsters and you literally rampage cities and buildings. Once I got this picture, this immediately informed me of the movie that we were gonna make. Also, the B-side to it, which got me so excited, was it reflected through the relationship I have. So George, as you know, is my best friend and this was something that I talked about with Brad early on, we were just talking about what exactly is the movie is aside from gigantic monsters and it boiled down to it's about me trying to save my best friend. So there's an emotional element to it that attracted you? You have a movie like this, you think big scale and spectacle and visual effects and there's a lot of happenings. It's a big summer movie. I think if we could balance and find some anchors of heart, it really makes a big difference. The way we captured that with Brad, I feel very comfortable. That's always our number one thing with movies, it's gotta have heart. Where's our heart? So for example with "San Andreas", it was protecting my family. With this one it was my best friend. 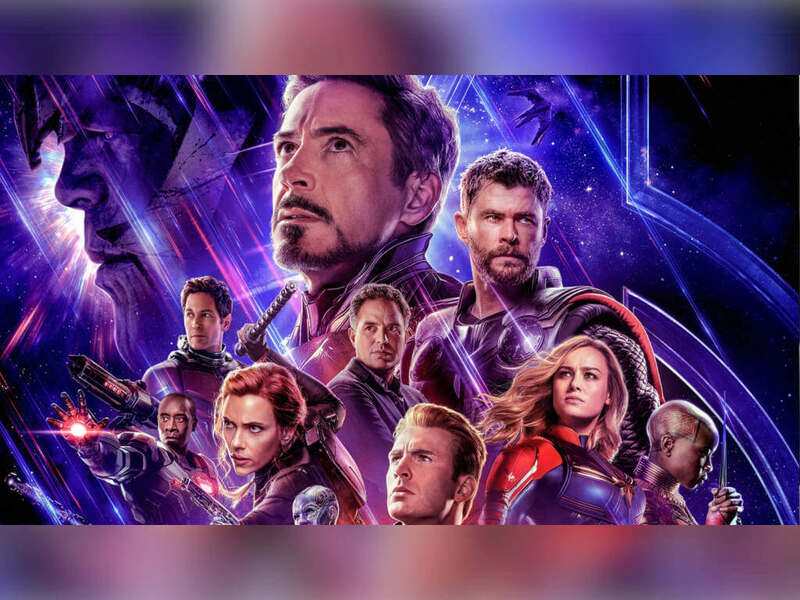 I feel like in movies like this, if you're able to accomplish it, it's the heart that just ultimately makes people feel good and better when they're leaving the theatre, right, hopefully they're gonna love this movie, they're gonna walk out floating. It's always that heart I think that makes it a little bit more special. Was having George done with motion capture better than having just a CGI gorilla, as it has that human connection? I think that without a doubt having a human being portray an animal who is confused, hurt and angry helps more. 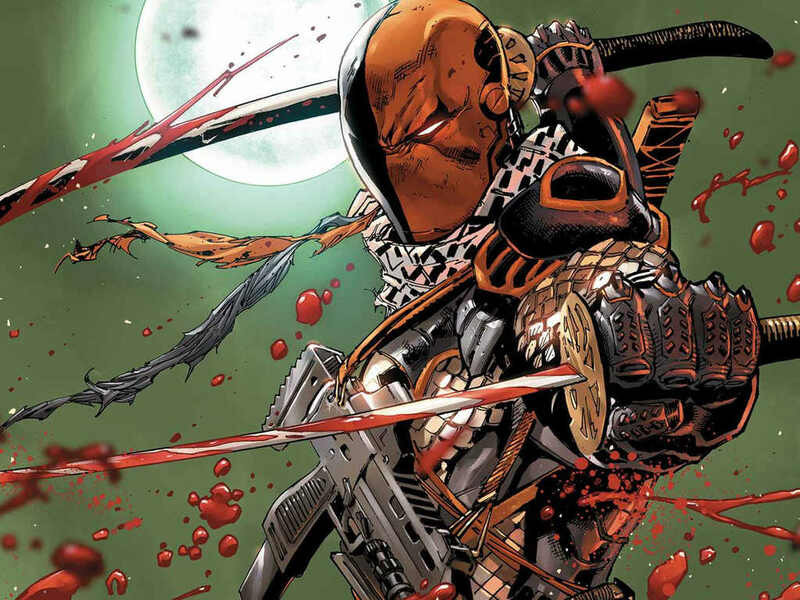 Having Jason there, having him acting [out the emotions]. When you get on the set and he's showing emotions especially when George knows something's wrong. [Motion capture] is really spectacular, the level of commitment that they go to to really embody all the motions and spirits of the animals. Dwayne Johnsons and Jason Liles on the set of "Rampage" (Photo source: Dwayne Johnson's Instagram). Did you play the video game the movie is based on? "Rampage" and me go way way back. I played this when I was 10 years old back when there was an arcade game. 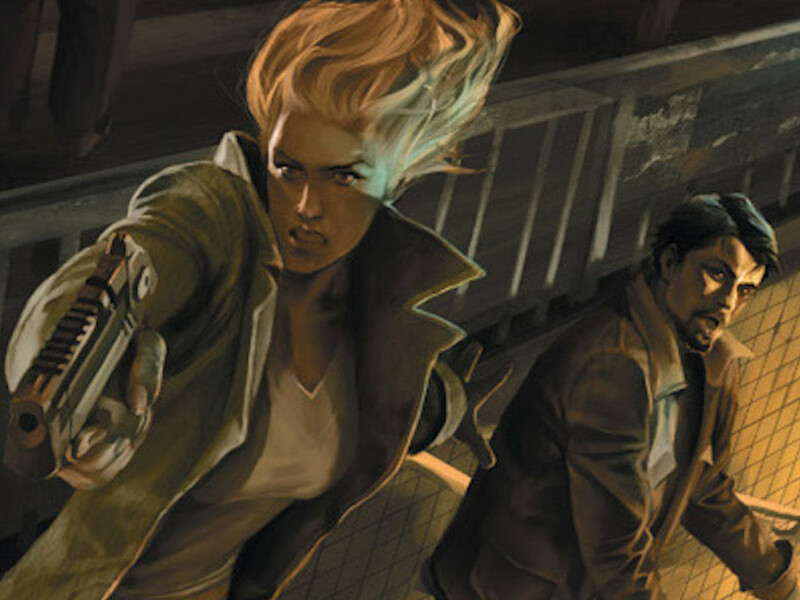 How closely did this adaptation stick to the source material and aren't you worried about the reception since movie adaptations of video games haven't generally done well? I think because there's been some movies in the past that haven't necessarily done well in terms of movie adaptations of video games, I don't think that should deter you. I mean, you see an opportunity like this, you gotta take a crack at it, you gotta surround yourself with a good team and you can't be afraid. So I felt the best thing for me that I could do was to surround myself with the best team possible. 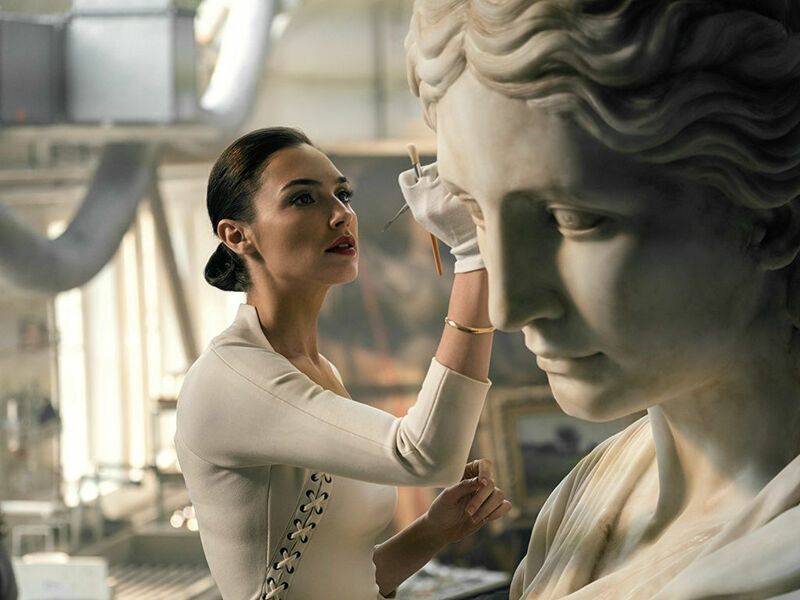 Warner Bros. does this kind of movie very well. It's a team that I know. In terms of the source of material, this is what happens with video games from the '80s, right, today the storylines in games are extremely comprehensive, they start off with movie scripts, that's why they make the movies. But the video games in the '80s, they were simple. Like I was saying, this was just monsters rampaging. So that's the challenge, right? How can you take a simple idea of three monsters just going crazy and bashing a lot of things and how can you inject it into a story and make it plausible today and something fun that people are gonna enjoy. If a new version of this game comes up after the movie's release, would you want to include a CGI of yourself in it? Yeah absolutely, I just don't know if they could capture my handsomeness [laughs]. Davis Okoye trying hard to protect his buddy, George, in this scene from "Rampage". What's the good, the bad and the weird about "Rampage"? The good: monsters. The bad: me. The weird: Jeffrey Dean Morgan raising alpacas, but I love him anyway. Since your best friend in the movie is a gorilla, did you study gorillas prior to filming, what did you learn that surprised you? The first thing that I learned about them that surprised me was there's not a lot of contact you can have with them. So when I first started preparing for this, it's been 2 years in the making by the way, so in my prep I felt "Great, I'm gonna be able to go to Atlanta, or San Diego, and spend time with the gorillas". But actually, I was really disappointed [laughs]. You actually can't. So in a way what I did was really just utilise the great relationship that I have with my own dog. We live in a family of women, he's my best friend [laughs]. When we first got him two to three years ago, he had his brother, his brother passed away when they were both puppies. So we've gotten this bond that has been extremely special and awesome and so I take that and I put that into this movie. This is your third time working with Brad Peyton, what do you like about working with him? 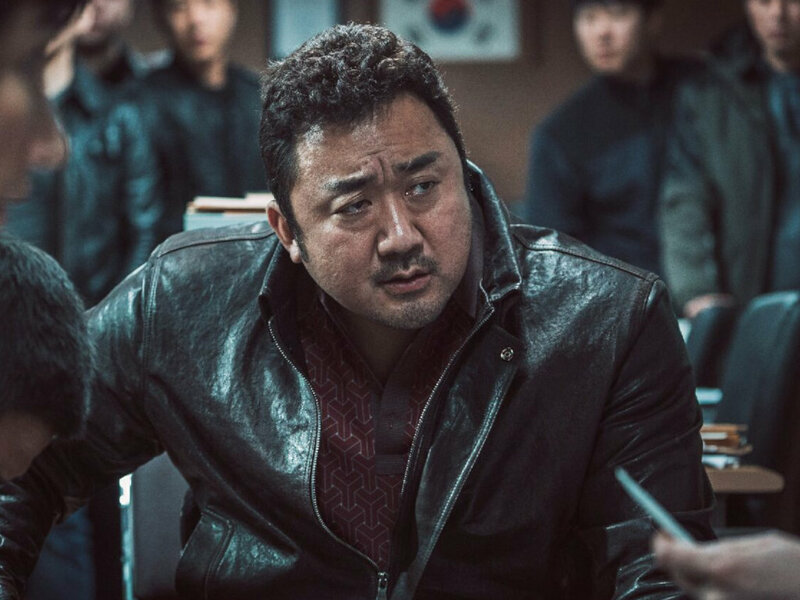 He would be the director who I have worked most with in my career. He comes from a small blue collar town in Canada, got his break in Hollywood. He's extremely driven and he's a visionary. What I like about Brad is not only is he extremely collaborative, but also he really comes to the table with this mentality: I just wanna get better, how can I get better. 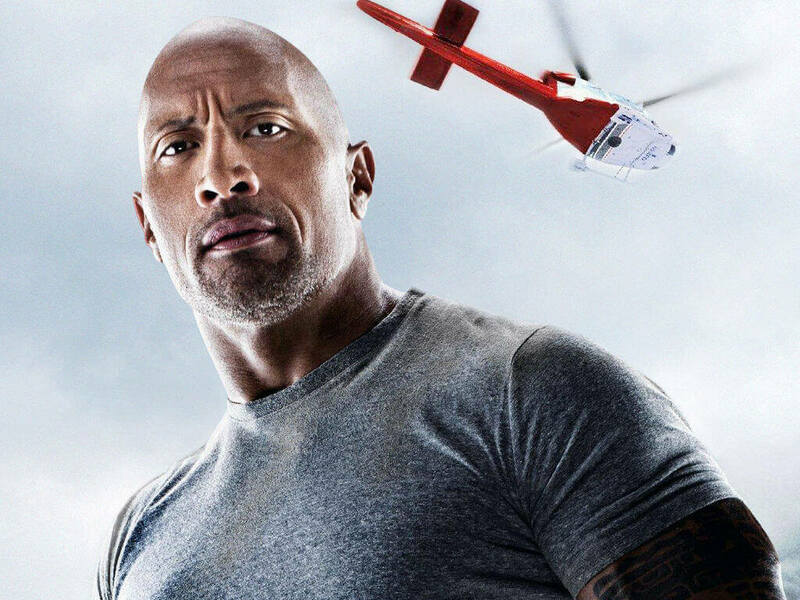 I have a very good shorthand with Brad because we've had pretty good success with "San Andreas", also we started together from "Journey 2: The Mysterious Island", so we work very well together. Brad's always great that way, he comes in with a tremendous vision and incredible work ethics. He's insanely detailed and extremely prepared as a director, where I can come in and help him as his partner, add just a little 'nuancey' thing, where I think in a relationship this might happen or I need to learn sign language to communicate properly with George. We work very well together. 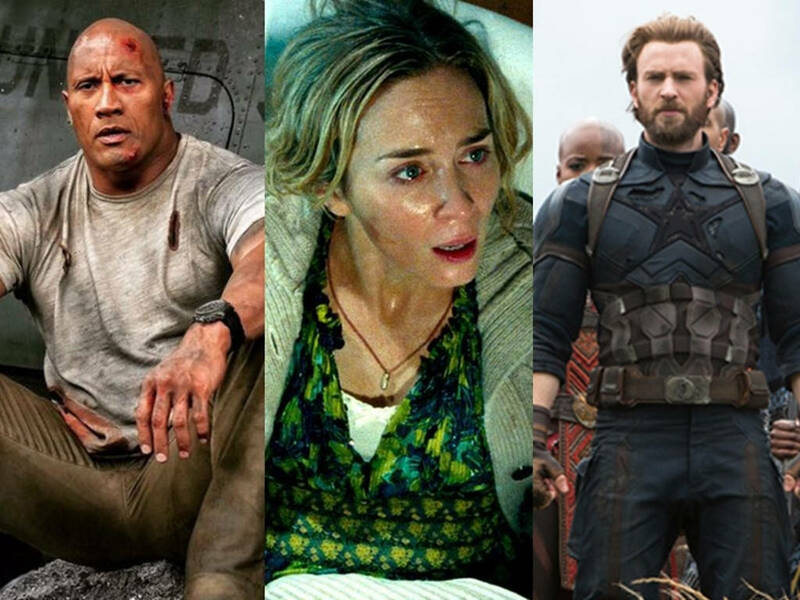 "Avengers: Infinity War", "Rampage" and the movies you shouldn't miss this April! 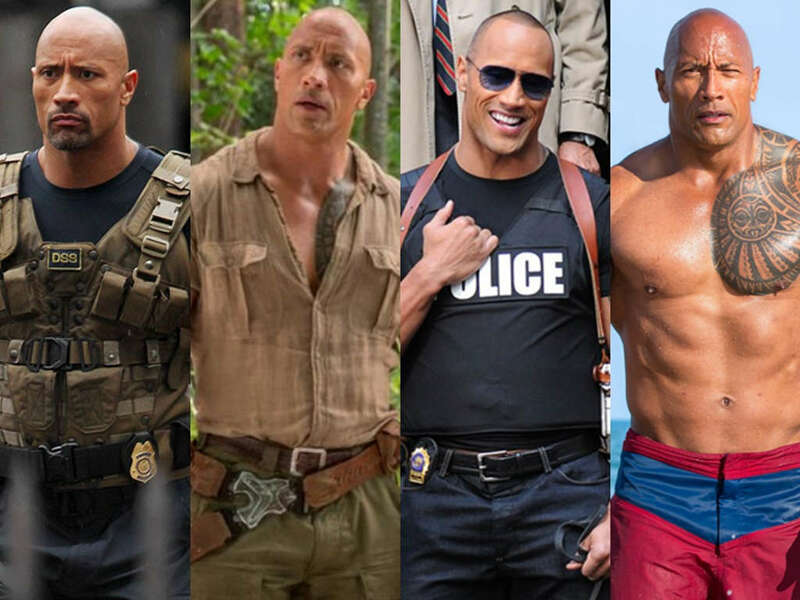 We examine the types of roles that Dwayne 'The Rock' Johnson has been cooking! 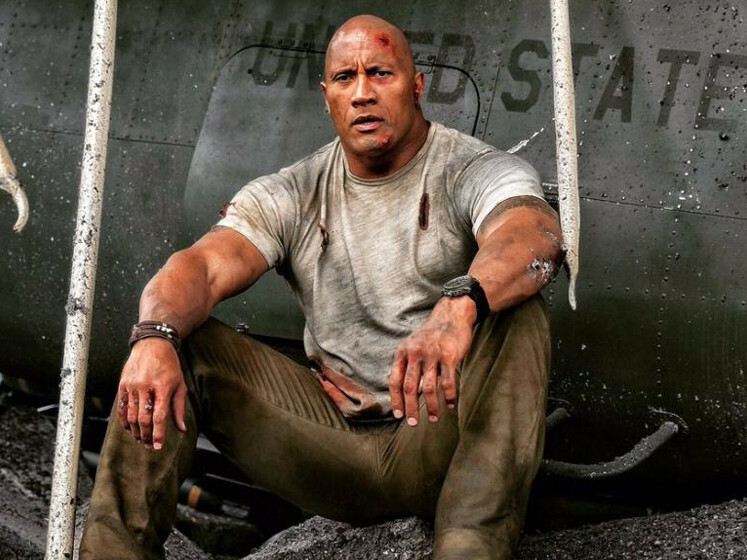 Gal Gadot teams up with Dwayne Johnson for "Red Notice"